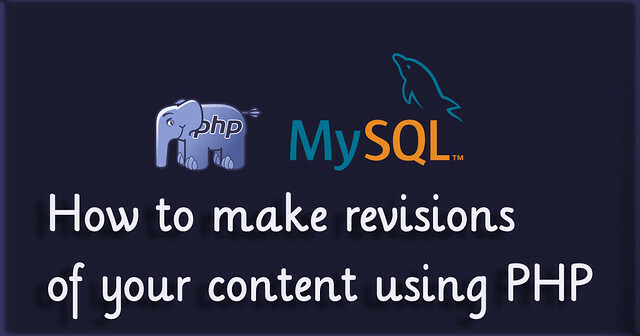 Hi friends, this post is third lesson from learn PHP online. In the previous posts we learned about Open Source and Basics of HTML. Now we going to learn about what is PHP and introduction to LAMP. PHP (recursive acronym of PHP – Hypertext pre-processor ) is a widely used open source general purpose scripting language and it can used in web development. And it can embedded with HTML. Introduction to LAMP technology. It denotes Linux-Apache-MySQL-PHP ,Web development framework and shows how that framework can solve the business needs/problems. The LAMP platform consists of four components that structured in a layers. Linux : Linux is the lowest level layer ( first level ) and provides the operating system. It is also Open Source software. Linux runs each of the other components. Apache: Apache is the next level of layer ( second level layer ), it provides the Web page to user. Apache is a stable, mission-critical-capable server, and it runs more than 65% of all web sites on present Internet. The PHP component is under Apache, we can use Apache and PHP to create dynamic pages. MySQL : MySQL provides the data-storage side of the LAMP system. With MySQL we can access database for large and complex websites. All data will be store in MySQL and we can retrieve or insert using SQL language. PHP : PHP is a simple and efficient language that we already see in the above. 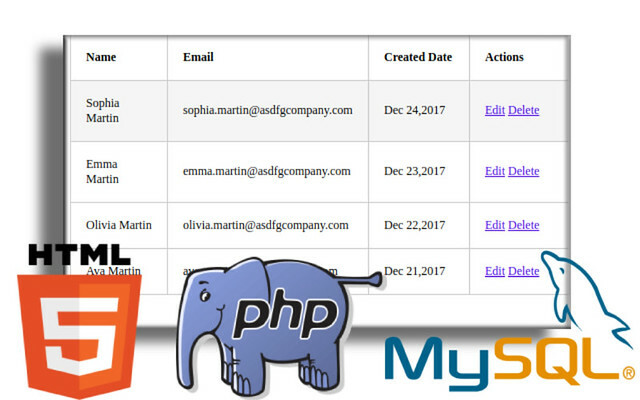 We can use PHP to write dynamic web sites for which we can accessing the data from MySQL database.